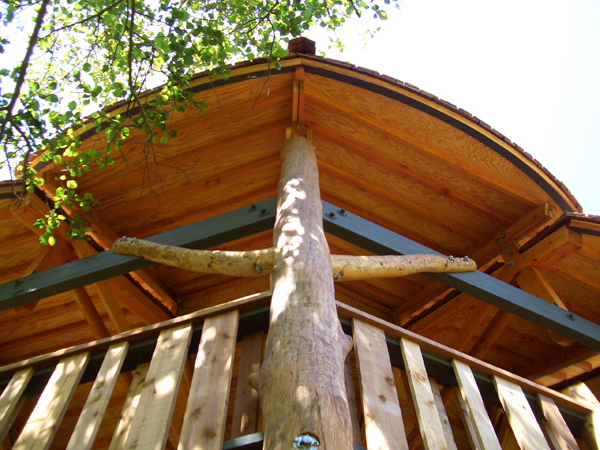 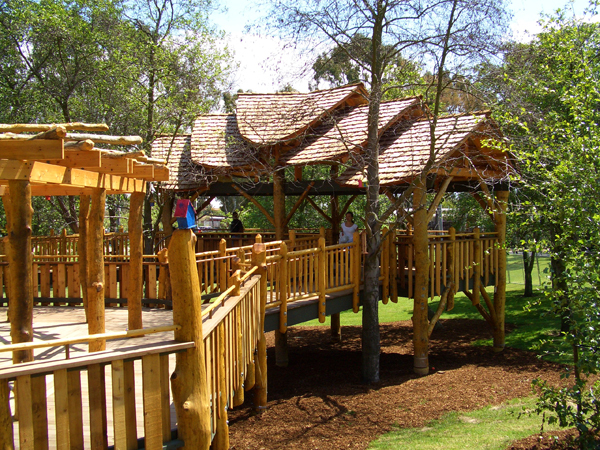 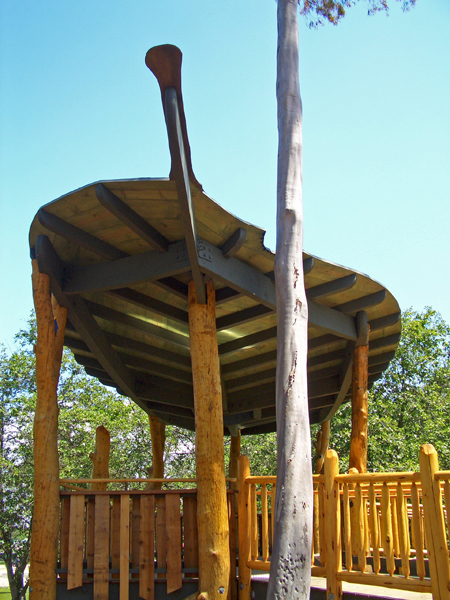 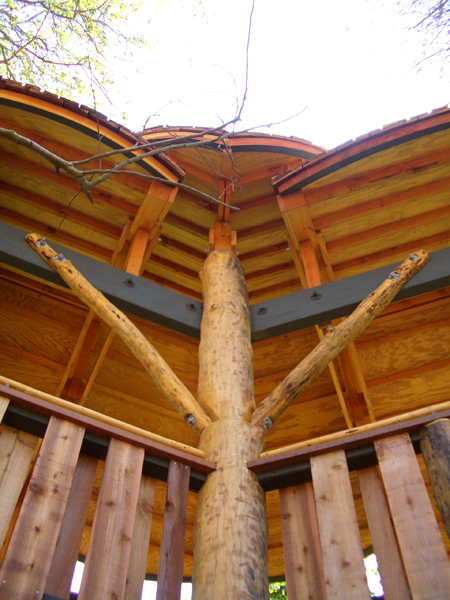 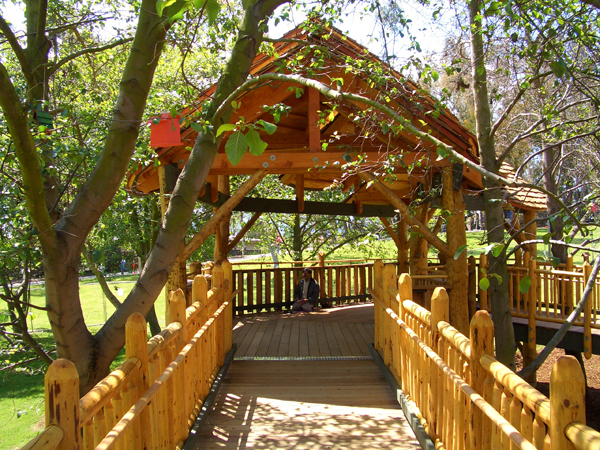 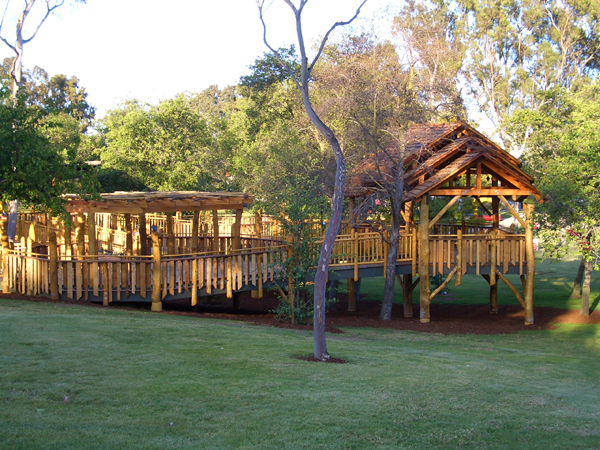 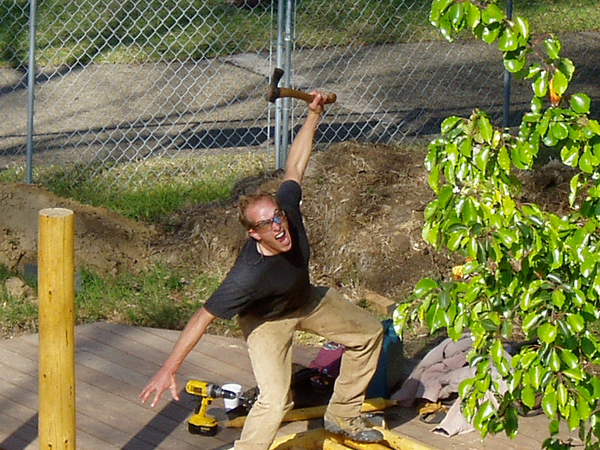 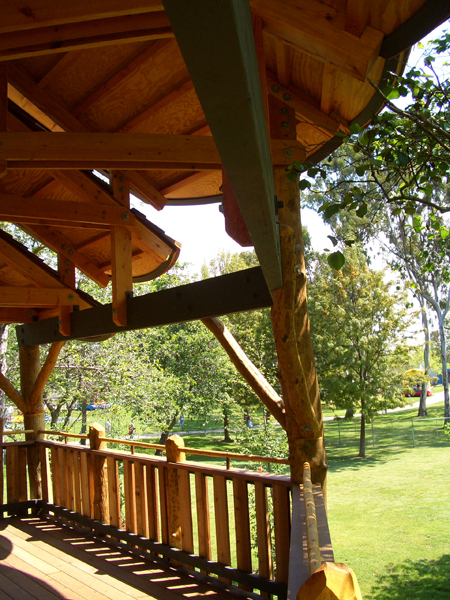 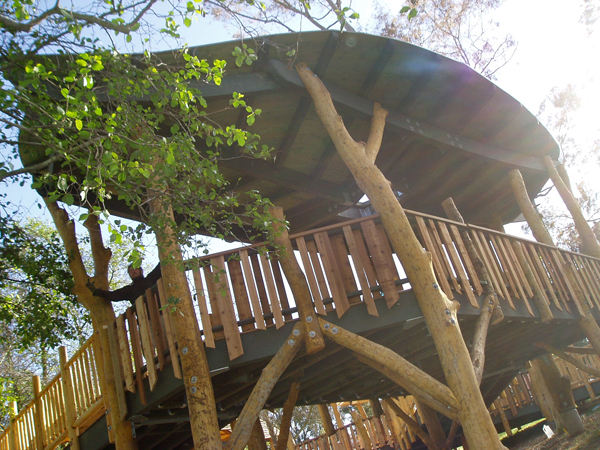 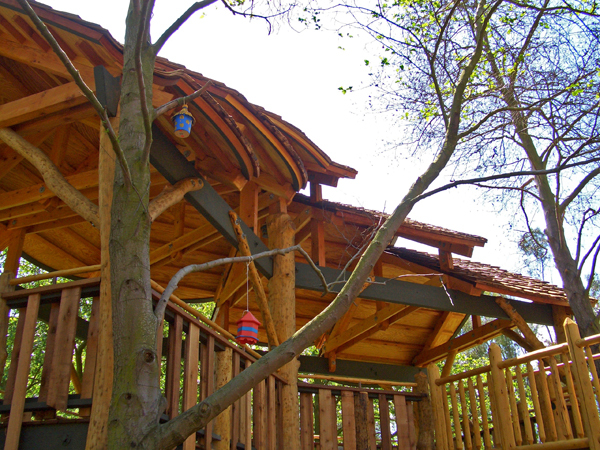 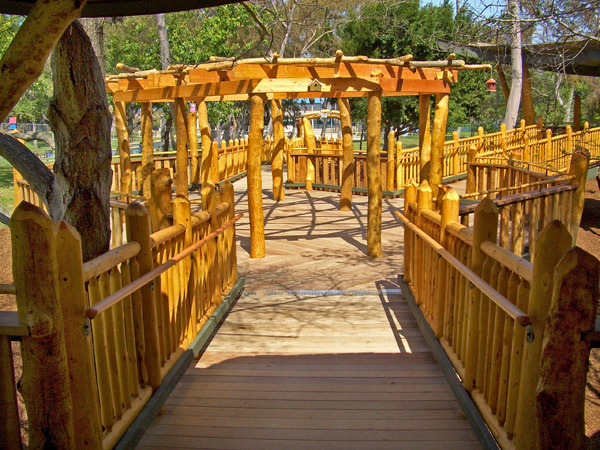 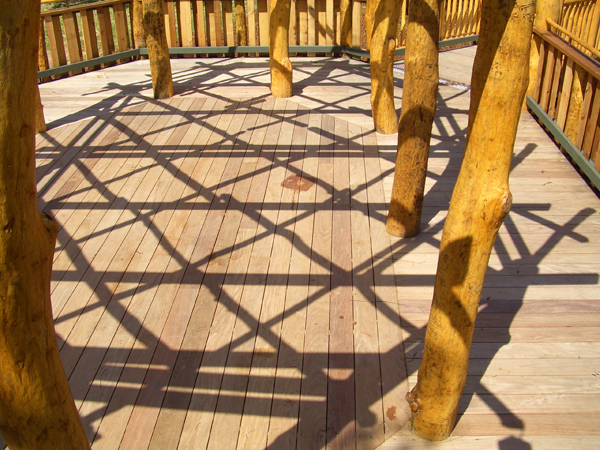 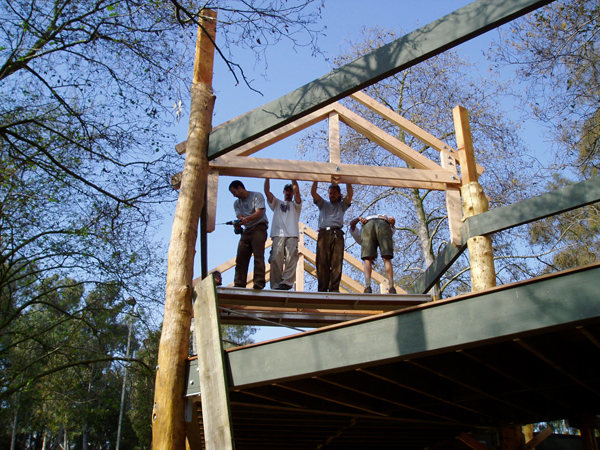 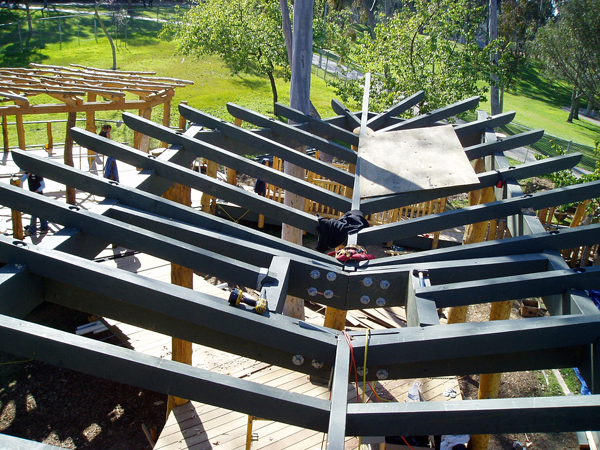 Charles Wilson Park Torrance, California – The Charles Wilson Park Community Treehouse is the first of its kind in California. 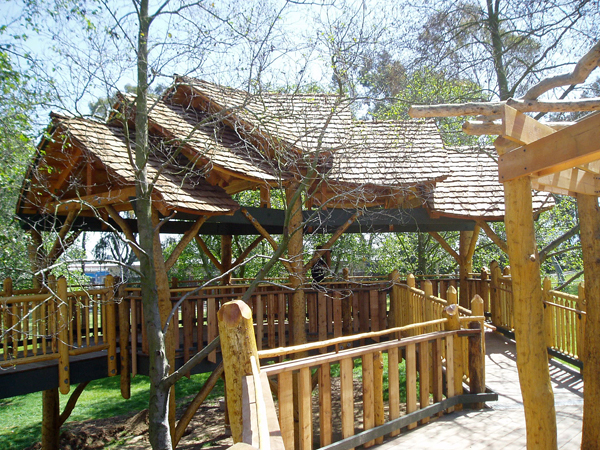 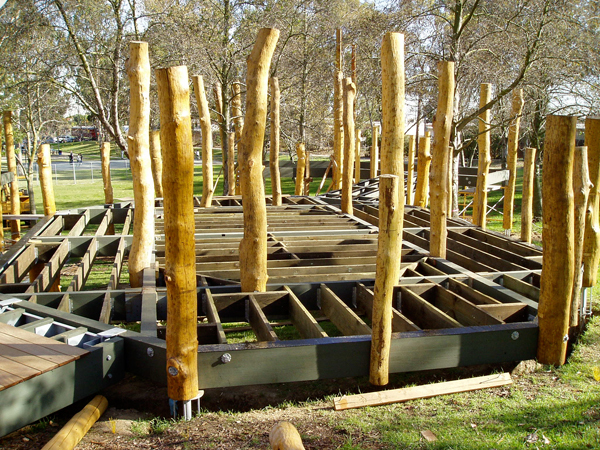 Made possible by a generous donation from the Annenberg Foundation, this double treehouse, with its meandering paths and whimsical rooflines, represents a three-year relationship between Forever Young Treehouses and the Annenberg Foundation. 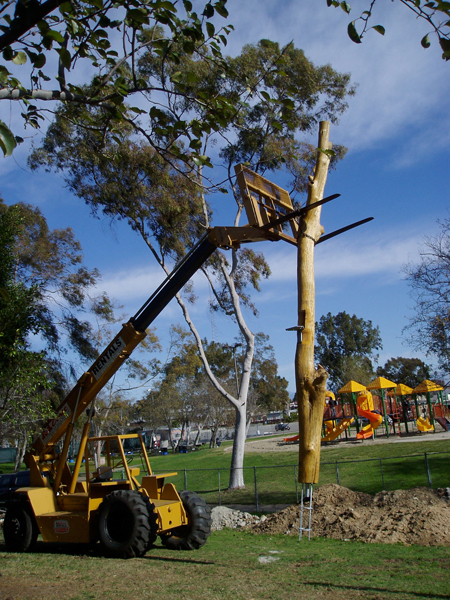 Special thanks to Wallis Annenberg, Leonard Aube and Vanessa Briseno of the Annenberg Foundation for making this exciting project a reality!